Last Friday, we showcased living room designs accented with purple decors. We are pretty sure that you loved them, that is why we will be showing you more living spaces with different colored accents. It’s a good thing since it’s summer time and there are a lot people who loves to redecorate during this season, and having designs that we will be showing you will pretty much inspire you! 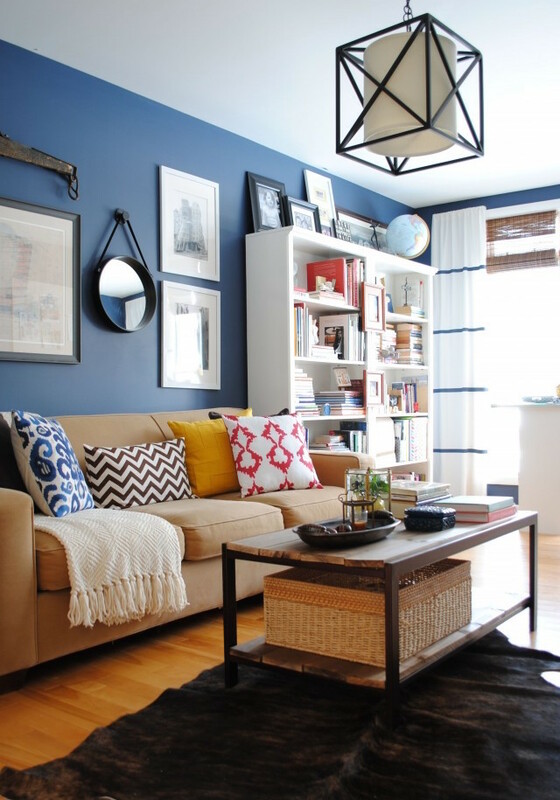 We will be showcasing 21 Living Room Ideas With Blue Accents For Your Home that vary in different types of ideas like contemporary living rooms, traditional ones and even the eclectic ones! We sure hope that these photos will serve as inspiration for you guys! Take a look and enjoy!